The 6-member Monetary Policy Committee (MPC) headed by RBI Governor Urjit Patel yesterday started two-day deliberations amid expectations of at least 0.25 percent cut in the key lending rate on Wednesday as inflation has cooled to record low levels.The meeting’s outcome today is being keenly awaited by all stakeholders including industry and stock markets. 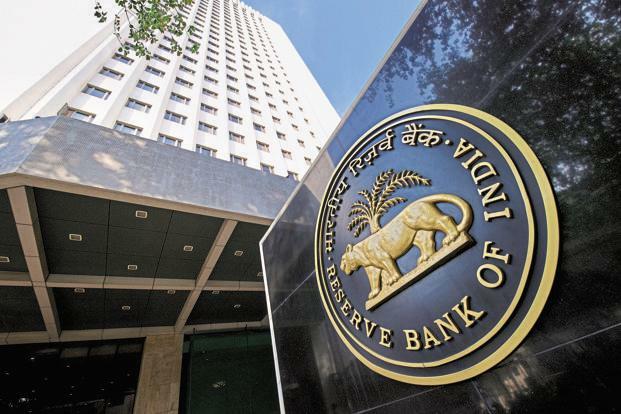 Encouraged by significant price improvement, bankers expect Reserve Bank of India to change its monetary stance and cut benchmark lending rate by at least 0.25 percent. Some expect that the central bank may go for an even more aggressive rate cut as the retail inflation touched historic low of 1.54 percent in June. The panel, in its previous bi-monthly review in June, had retained the repo rate at 6.25 percent for the fourth straight time citing risk to inflation. “The MPC will meet on August 1 and 2, 2017 for the Third Bi-monthly Monetary Policy Statement for 2017-18. The resolution of the MPC will be placed on the website at 2.30 pm on August 2, 2017,” the central bank had said last month. Commenting on the retail inflation data, Chief Economic Advisor Arvind Subramanian had said the “paradigm shift” in inflationary process has been missed by all, who have made “systematic inflation forecast error”, apparently referring to the RBI. In the last MPC, Patel had argued for avoiding “premature policy action” and waiting for more inflation data. “Incoming data is expected to provide greater clarity on the durability of recent food and non-food disinflation,” he had opined. repo rate, saying several noteworthy developments recently on prices and output fronts warrant a decisive policy action. In a significant move, country’s largest lender and market leader SBI had yesterday reduced interest rate on savings bank deposits by 50 basis points, a development which will have implications of the interest rate regime. 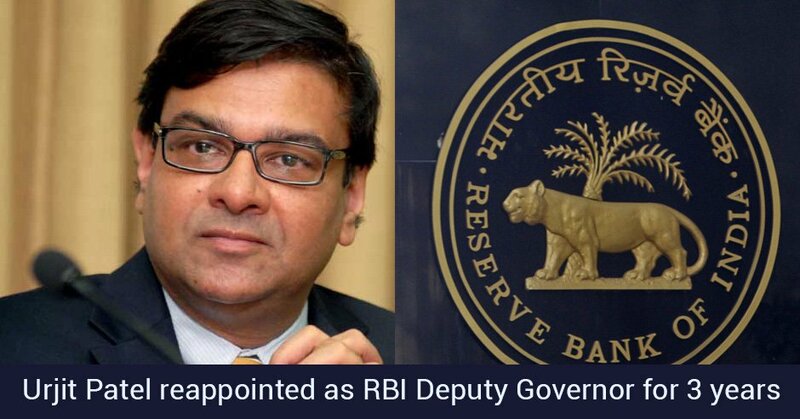 Be the first to comment on "Urjit Patel likely to cut interest rate by 0.25%,RBI monetary policy review today"